This week, I purchased a new dishwasher. 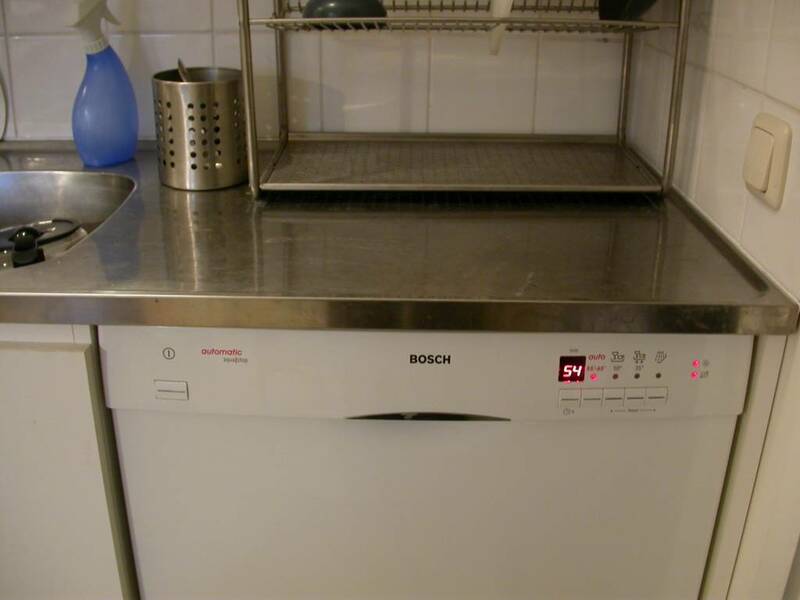 It's a Bosch SGU 46A92SK. It was easy to install because the necessary connections were already there under the sink. 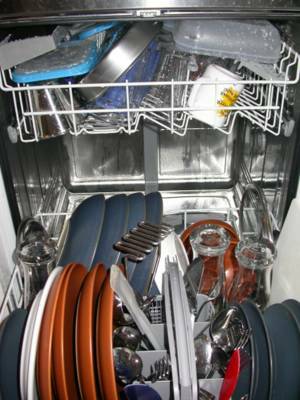 The first load of dishes cleaned by the new washer. It seems to work.